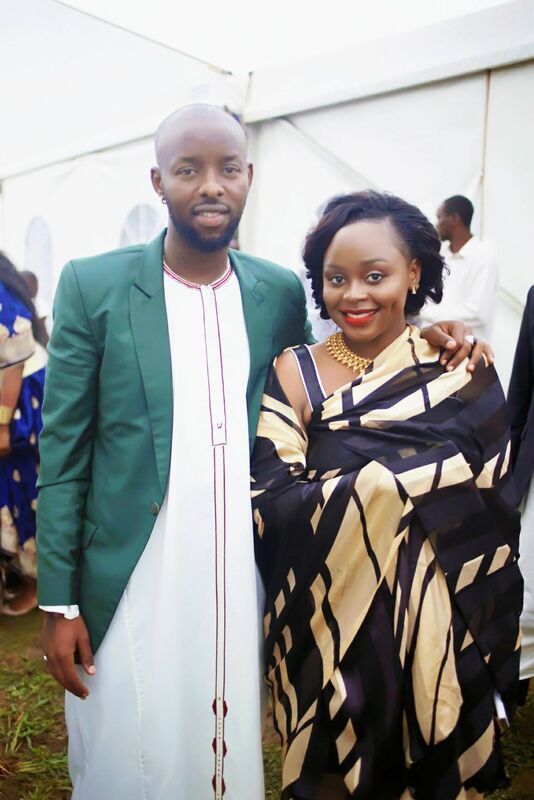 Maureen Nantume and Grace Sekamate of Golden Band Productions have asked Edirisa Musuza aka Eddy Kenzo to marry the mother of his child, Rema Namakula. This happened on Friday in Luweero during Catherine Kusasira and Seruga Matovu’s introduction ceremony where Rema and Kenzo both performed. 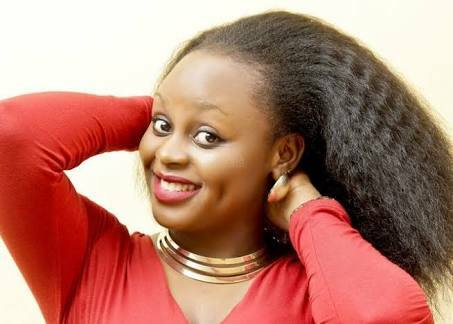 At her recent Banyabo Concert at Kampala Serena Hotel, Rema shocked revellers when she failed to acknowledge Kenzo among the people who had been there for her in her music journey and life at large. Grace said Rema had everything a man would want in a woman and wondered why Kenzo wouldn’t marry her and referred to Kenzo’s song, ‘nice and lovely’ saying Rema was lovely, beautiful, has dimples, beautiful eyes and so on. According to Sekamate, Rema has everything a man could want. Nantume, who almost knelt down on camera pleaded with Kenzo to marry Rema because she is deserving of it and to also borrow a leaf from her as an elder sister. The two have had a rocky relationship with Rema claiming Kenzo is too busy with work and gives her little attention and time. Rumours of the two having separated still make headlines. 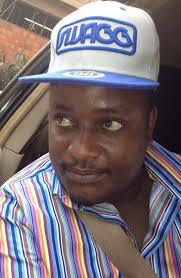 Kenzo is rumoured to be dating a Makerere University student. 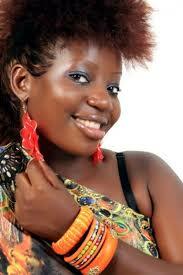 Rema and Kenzo have a daughter together, Amaal Musuza. Maureen and Grace’s pleas to Kenzo brought tears to Rema as she said.this is an emotional topic for her.